At the face of it, shopping for a great gift for her isn’t that difficult. She probably likes a lot of things and has a lot of interests, shopping, shoes, gardening, jewellery, cooking and chocolate just to name a few. The problem lies not with her being picky or having everything but in there being too much choice. 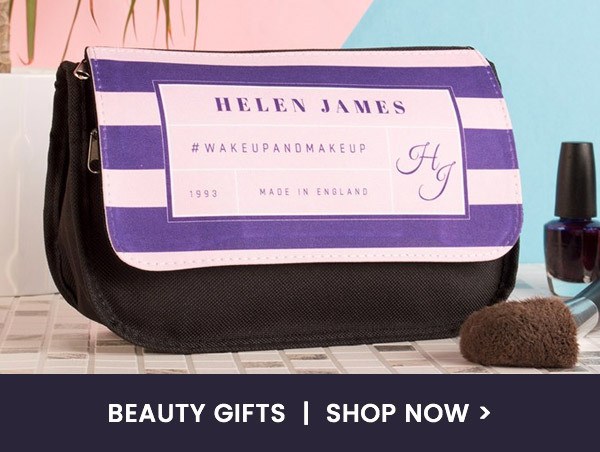 Take a trip down any high street and you’ll be bombarded with shops and endless offers all proclaiming that they have the ‘perfect gift for her’. The truth is only you’ll know what qualifies as the perfect gift since you know her best. All we’re here to do is give you a choice and ensure that we’ve got an extensive collection of fantastic gift ideas for you to browse through. We’re not just a one trick pony either. 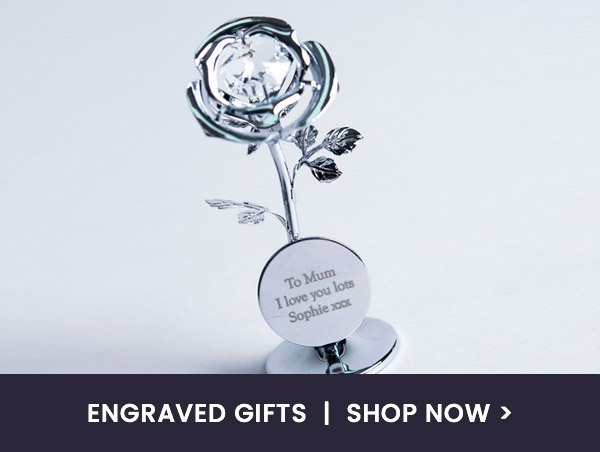 Many of our presents can be personalised with any name, others a name and a message and some even have the option for you to upload a special photo. We’re not bound by one particular occasion either. 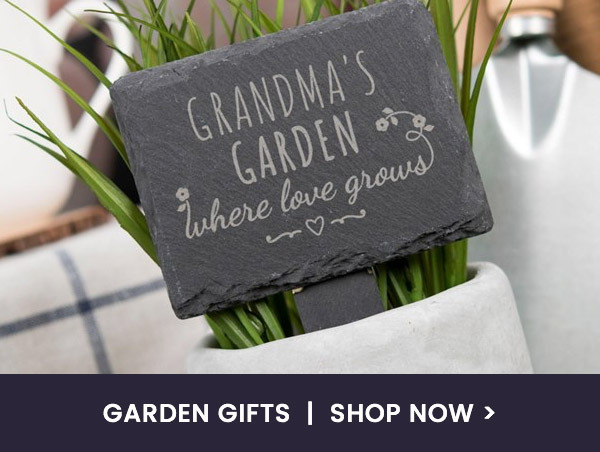 In our gifts for her section you’ll find romantic presents, birthday gifts, ideas for Christmas and even things for Mother’s Day, anniversaries, weddings, retirement… You name it; we guarantee to have a gift for it. We also cater for women young and old, daughters, friends, aunties, mums and grandmas. So what exactly do we have? Something to cover all interests and tastes would be the simple answer. 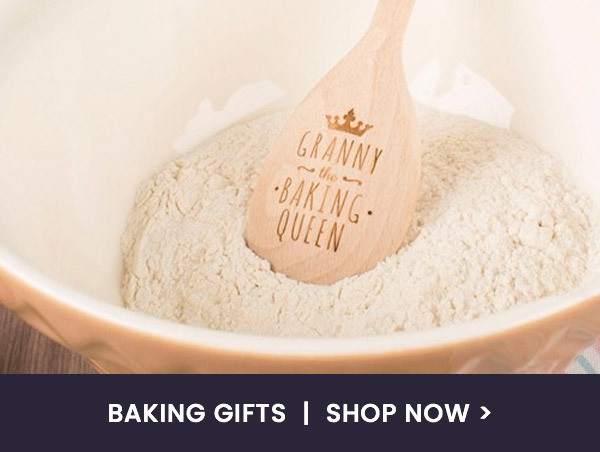 For domestic goddess we have presents ranging from personalised wooden chopping boards to aprons embroidered with her name. If she’s a woman who likes to be pampered then a luxurious spa experience day is a sure fire remedy to all of life’s stresses. Green-fingered ladies, we have plenty for you as well. Personalised apple crate planters, trowel and fork sets, watering cans and kneepads if she’s got a rose bush that needs maintaining. 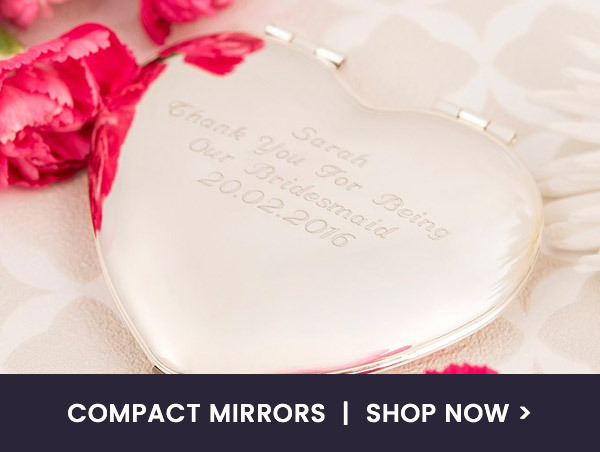 Of course we also have lots of little treats to brighten her day, personalised chocolate bars, bottles of bubbly, compact mirrors, mugs and jewellery just to name a few. What are you waiting for? 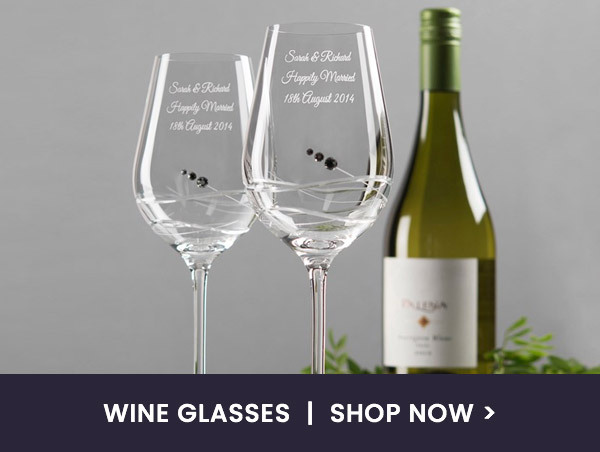 Check out exclusive range of gifts and presents especially for her. You’re guaranteed to find something she’ll absolutely adore.